Our Scrutiny Pool is a tenant-led group who help to review our service areas, taking into account tenants' experience and recommend improvements as a result. 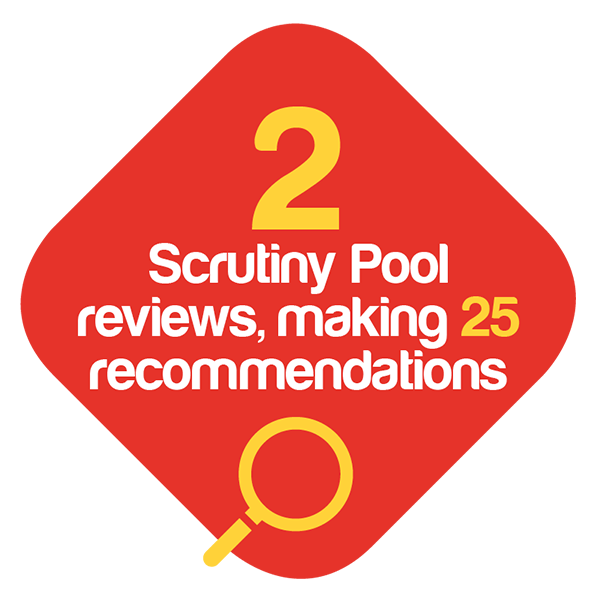 Last year the Scrutiny Pool undertook two service area reviews and made ten recommendations, of which eight are complete. The first review looked at our Progress Lifeline service, which offers an alarm and monitoring service to help people live independently at home with peace of mind that help is close to hand 24 hours a day, 365 days of the year. This review made ten recommendations which in the main highlighted improvements to the marketing of the service, such as utilising social media, and ensuring information is easily accessible on the website. The second review was an assurance review of Progress Connect call waiting times. This review considered 15 recommendations made by a consultant employed by Progress Housing Group to identify how the service could be improved for customers. The Scrutiny Pool supported these recommendations and receives updates on the progress of these recommendations each quarter. Over the year we continued to develop the role of the ‘Void Inspector’. This is an important role which helps us to ensure that all of our empty properties meet the standard we expect before a new tenant moves in. Over the year our inspectors carried out 31 void inspections. 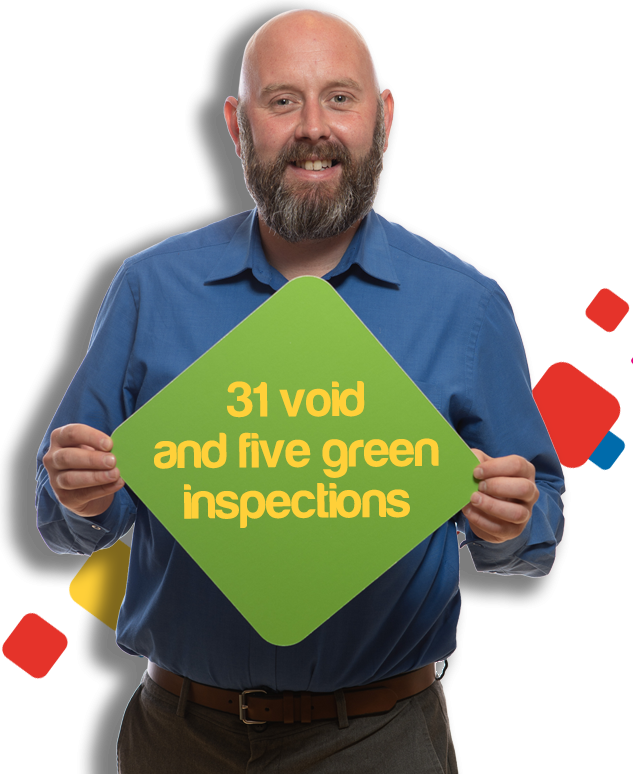 Our Green Inspectors are customers who inspect green and communal spaces to ensure that they are being maintained to an acceptable standard. Over the year they carried out five green inspections. We also started to review the way in which we carry out these inspections and over the next year we expect the number of green inspections to increase. We also involve our customers in testing the quality of our customer service. 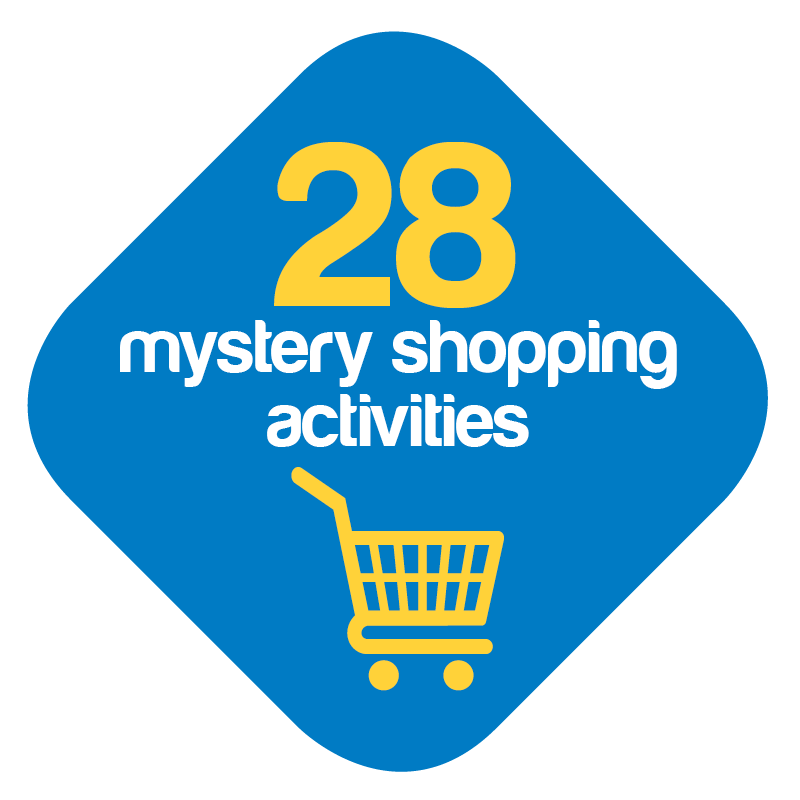 To do this we carry out ‘mystery shopping’. This involves volunteers contacting us by phone or web chat and requesting a service. They then evaluate the level of service they received. Over the last year we carried out 28 mystery shopping exercises and used this feedback to improve our services. We are constantly looking to improve the areas in which we have homes and over the last year we have invested £97,939 in environmental works for general needs and independent living accommodation and £287,111 in supported living accommodation. These works include improved car parking, enhanced security such as additional lighting, cutting back overgrown trees and ensuring areas are accessible for all. If you are interested in getting involved in any of our scrutiny activities, please contact the Progress Opportunities Team on 03333 204555. Full training and support will be provided.